The Neutralizing Antibody Consortium (NAC) held its Annual meeting in La Jolla, California, on the 16th to 18th February 2016. 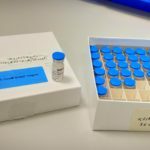 The NAC was launched by EAVI2020’s project partner IAVI in 2002 to solve a fundamental problem in HIV vaccine development: the elicitation of antibodies that can neutralize a broad range of HIV variants. 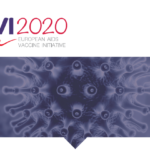 Prof Robin Shattock, Chair in Mucosal Infection and Immunity at Imperial College and coordinator of EAVI2020, presented the EAVI2020 project during the annual meeting, which aimed to draw together and coordinate the efforts of scientists working on different aspects of HIV vaccine development. Prof Shattock also took the opportunity to foster collaboration and synergy of effort with EAVI2020’s collaborators at Scripps who, along with IAVI, have opened the IAVI Neutralizing Antibody Center, which is also the headquarters for the NAC. 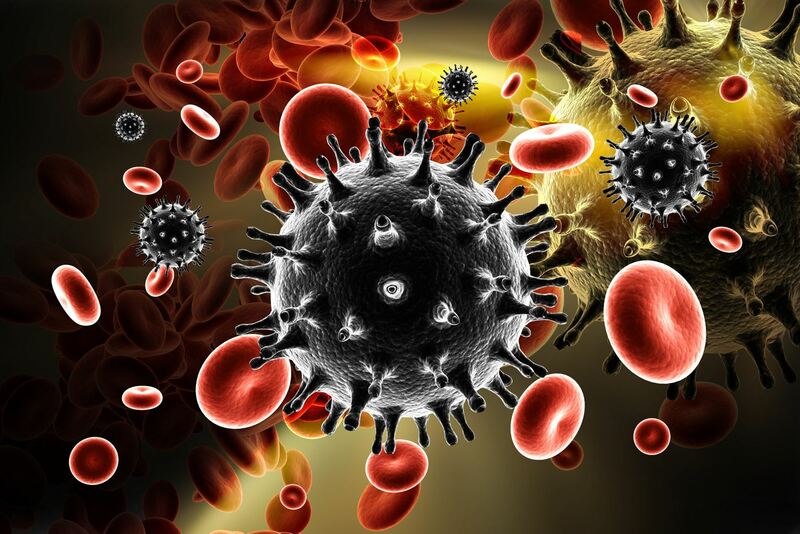 Please click here for more information on the NEUTRALIZING ANTIBODY CONSORTIUM (NAC) and click here for more information on IAVI’s Neutralizing Antibody Center.